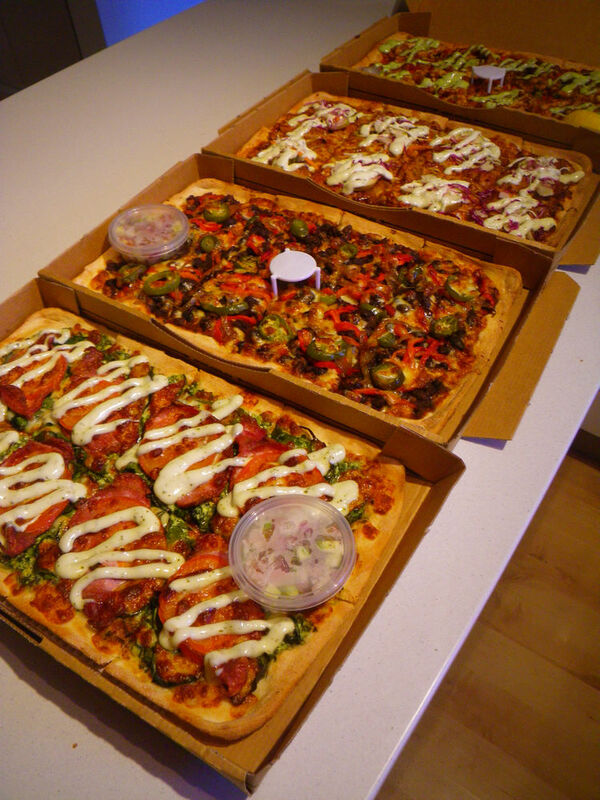 Crust Gourmet Pizza Bar, one of Australia’s most popular pizza chain, has launched four new flavours of their famous upper crust pizzas. The franchising business was opened in 2001 in Sydney and now has 13o outlets across Australia. In Adelaide, they have four shops including Briton, Norwood, Torrensville and Unley. A new shop in Reynella is opening soon. Since the opening of their Unley store, I enjoyed different pizza varieties in a number of events, both at home and at work. Our office loved their pizzas a lot and ordered them for almost every occasion. 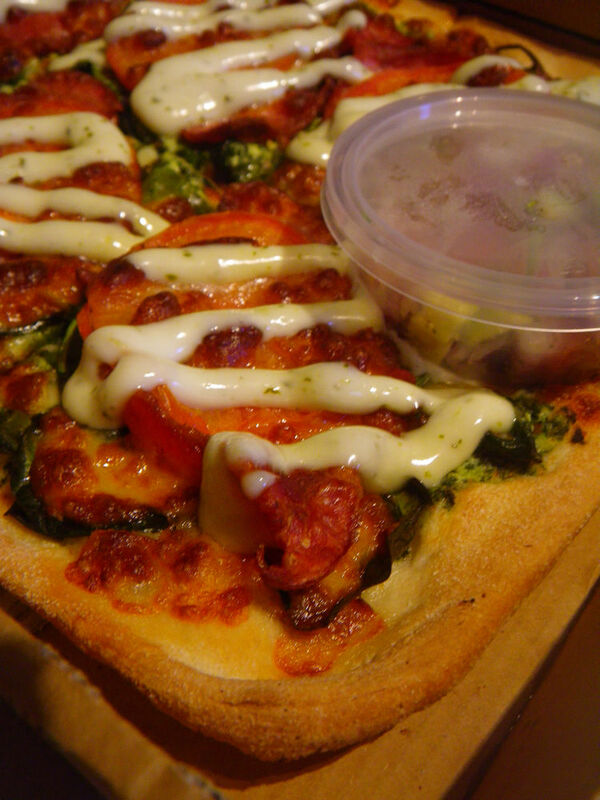 The main characters of Crust Gourmet pizzas is the amount of toppings. The toppings were professionally cooked with restaurant qualities and a generous amount was provided to each pizza. In this way, consumers will enjoy heaps of food as well as their delicious tastes. 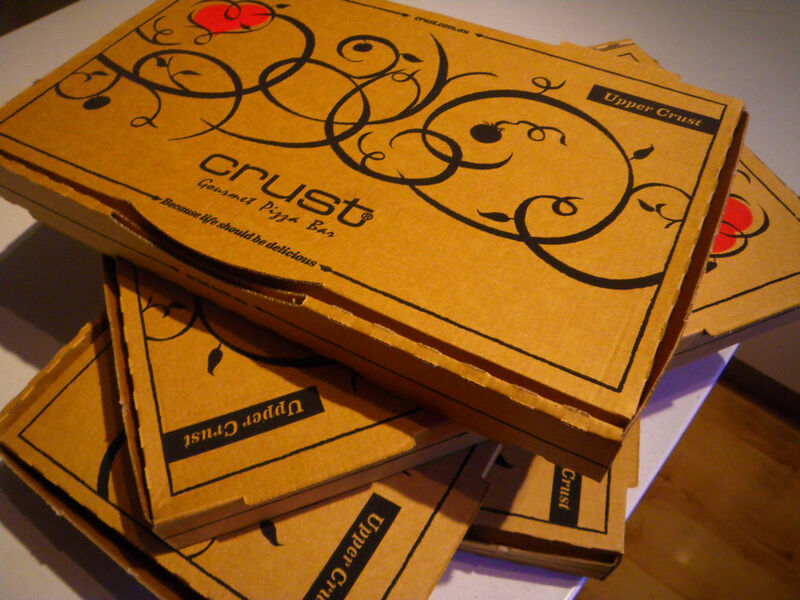 Crust aims to deliver piping hot restaurant quality pizzas to consumer’s doorways. 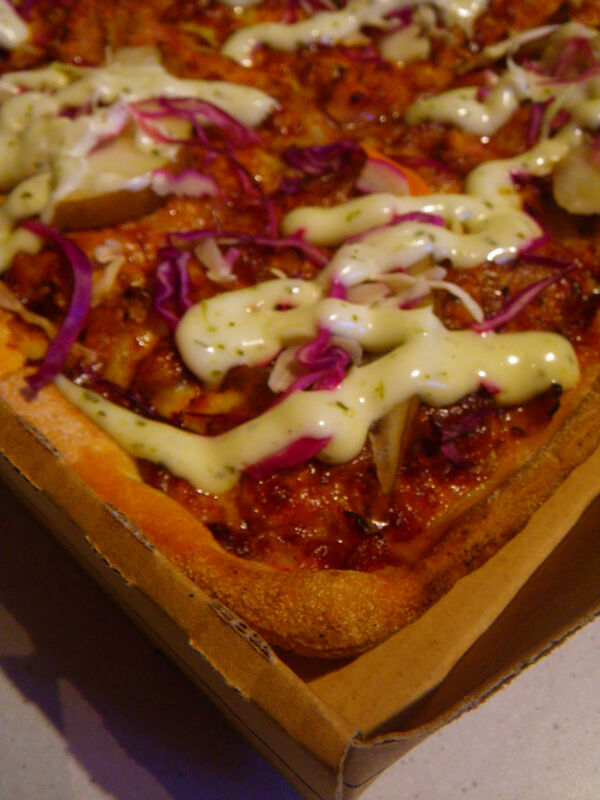 With the current food trend in Australia being cuisines inspired by South American cuisines, Crust Pizza created four new flavours with their upper crust pizzas. This serie of pizzas are considered as their top premium pizza range and was featured since 2008. I was invited to do taste tests of the four new flavours. The four newly introduced flavours are Pulled Pork & Slaw, Black Bean Burrito, BLT with avocado salsa and Salt and Pepper Calamari. The pizzas were delivered at 6:00 pm on the day, just on time for dinner. After the deliverer handed the pizzas to me, without opening any of them, the smells were distinctive and were so nice and fragrant! This flavour is my favorite among the four pizzas. 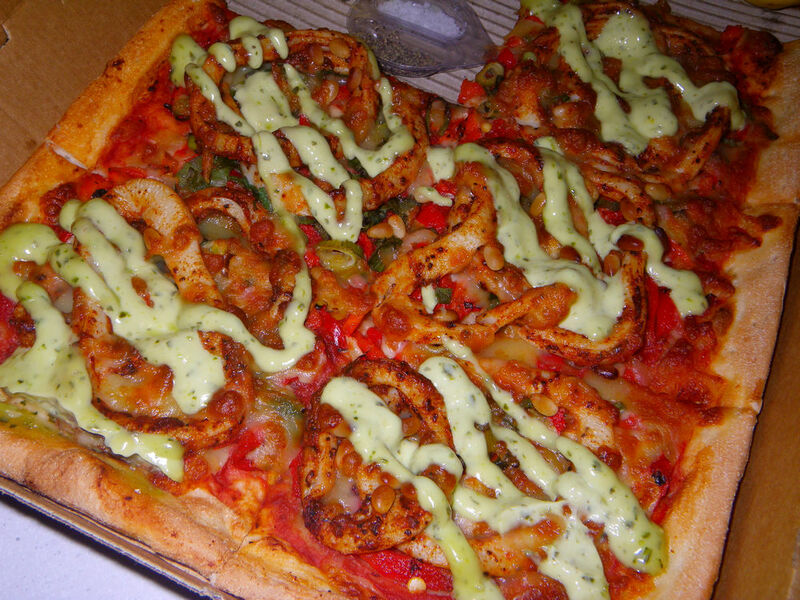 The pizza was created with fresh calamari. Being fresh, the seafood and squid flavours were very strong and it was actually the strongest in smell among others. However, this smell was a very good one. The pizza was also topped with toasted pine nuts, rotasted capsicum and shallots. All these additions created a nutty side taste with a hint of sweetness and spiciness. The pesto aioli was a great complement as it lifted the calamari flavours to a totally new level. Well done and a must try! 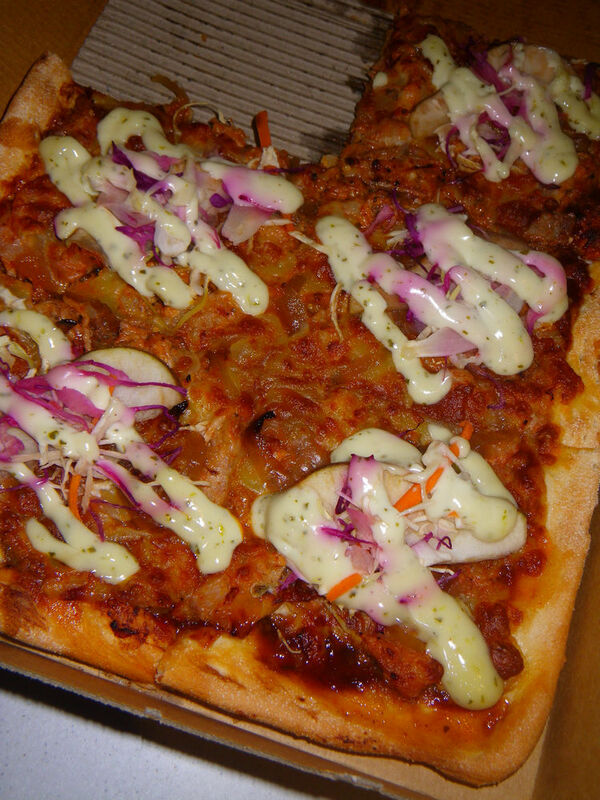 The pulled pork and slaw pizza was my second preferred flavour among the four. Chunky pork pieces were cooked to perfection and were soft and easy to bite. It actually gave a melt in your mouth experience. Being cooked twice, these pork pieces were full of flavours and had good caramelisation on the outside. This is a typical South American cooking method. The toppings were fresh pears and caramelised onion. We all know pork goes well with sweet juicy stuffs and the pear here served the purpose. The sauces were spicy with a touch of sweetness and hot chili flavour. Try this to experience yourself! Does this sound familiar? Yes! I loved BLT sandwiches during high school a lot. However, Crust has taken a step forward to transfer some key ingredients used in BLT sandwiches to pizzas. 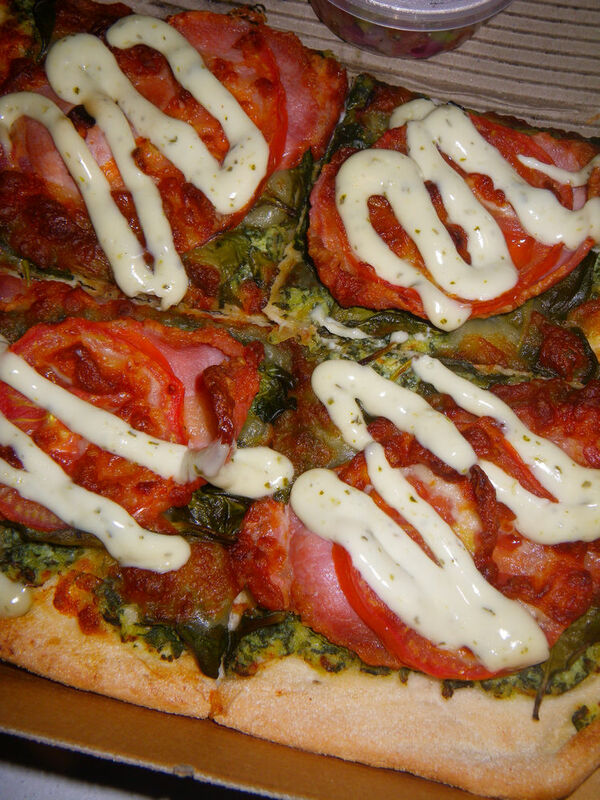 The pizza was topped with a layer of spinach, then fresh tomato and bacon, which was cooked twice. The bacon pieces were very chewy in a good way and were flavoursome. The taste was exactly the same as if we enjoyed a good BLT sandwich. I know this will bring back lots of people’s memories. With the garlic aioli being added, the flavours of the bacon were promoted further with enhanced length for the flavour to stay in the mouth. Warning! This pizza is hot! I mean spicy. 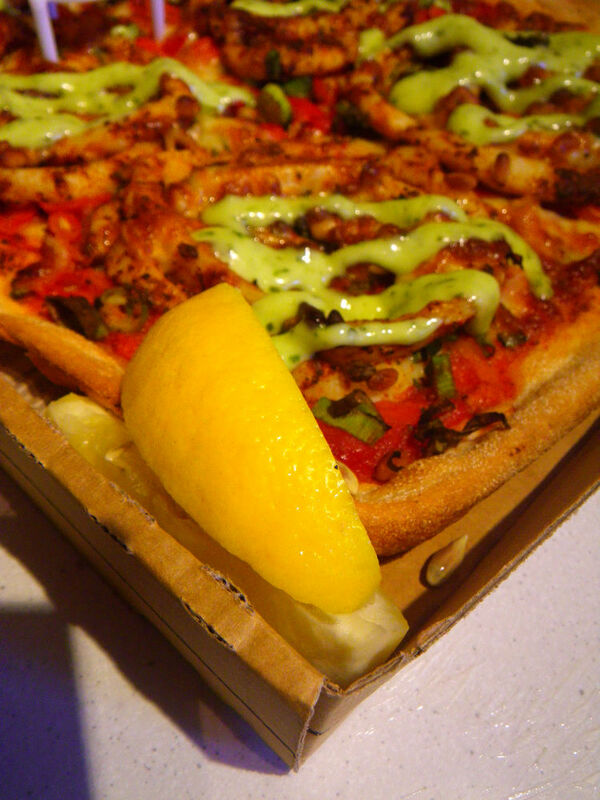 For every bite of the pizza, a Mexican flavour hang around my palate. I should admit that Crust has used a good technique in creating this pizza with spices. It was not overly spicy but was spicy enough for you to remember the taste. 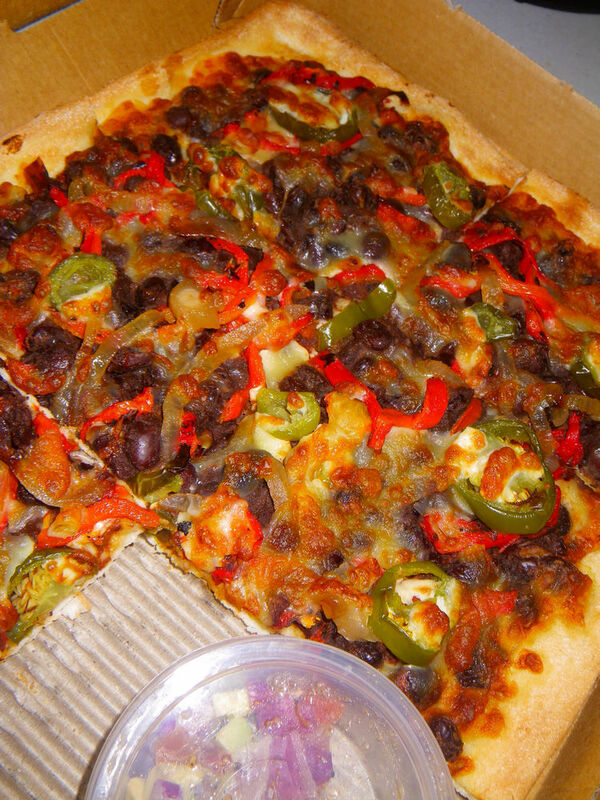 The black beans casserole, the jalapenos, the roasted capsicum and the caramelised onions further improved the spiciness. The most “dangerous” part was some hot chili flavours with make your mouth singing! 😀 Drink plenty of water or wine to either reduce or enhance the flavour. This was the most enjoyed pizza for my wife and is a good vegan option. To experience these new flavoured upper crust gourmet pizzas like I did, you can order them online national-wide. They come in the size of 15″ x 9″ and cost AUD$24 each. All these pizzas look and sound delicious! I am getting hungry just by looking at the pictures! G’day! Looks mouth watering indeed! I have never tried those flavors as I usually make my own at home…but looks like I could go for a slice of two now Xin! Tina used to make our own pizzas at home but haven’t done so for a long time. Miss homemade pizza too! This pizza’s do look good I haven’t had Pizza Capers before! I thought I would drop by and give you a little encouragement. 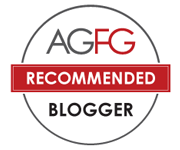 I love the layout of your blog. Stop by and say hi. 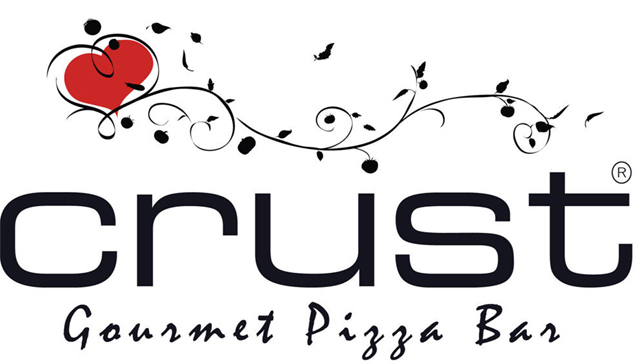 Crust is definitely one of my favourite pizza takeaway restaurants and that pulled pork looks delicious!